Rocky Mountain House, Alberta – On Monday February 11th, 2019, a fifty-seven year old male became stuck on an island on the North Saskatchewan River after the ice behind his truck broke up. Rocky Mountain House RCMP were contacted around 9:30 a.m. by the Rocky Mountain House Search and Rescue. The complainant advised they were stuck on the island and unable to get back to the mainland. 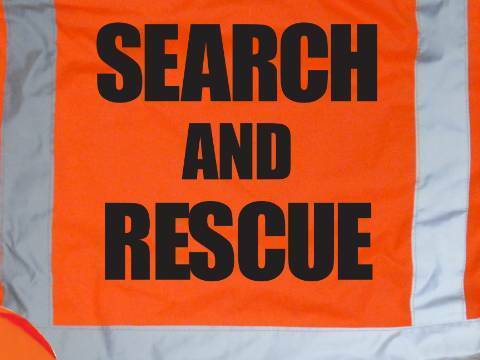 Emergency Services including police and the Rocky Mountain House Search and Rescue were dispatch to help. The male was transported by helicopter back to Rocky Mountain House. The male did not sustain any injuries. The Rocky Mountain House RCMP are reminding citizens to stay off the ice and avoid open water areas.